CE505A vs CE505X - What's the Difference? I’ve seen quite a bit of confusion about the HP CE505A versus CE505X toner cartridges – and with good reason. 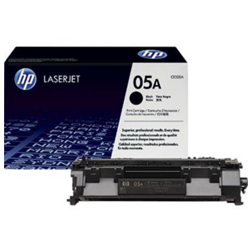 Some may think of these as the HP 05A or 05X toner cartridges, but it is all about the differences between them and if they are interchangeable. 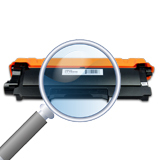 To be clear, there are differences, even though some HP printers can use both toner cartridges and other printers cannot. I have double and triple checked this, even on HP’s own web site and will list the printer models below for absolute clarity. When you compare the CE505A to the CE505X, there are some major differences in terms of price, print yield and cost per page. Based on HP store pricing, here’s the breakdown between HP CE505A and CE505X. Another major difference is the printer compatibility for CE505A and CE505X. Here’s a list that explains which printer models are compatible with the HP CE505A and CE505X. 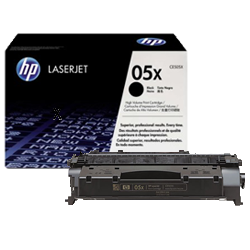 I hope you have found this comparison of the HP CE505A VS CE505X useful and it will help you save money on toner cartridges in the future. si instalo un toner 05x a la impresora p2035 funcionara sin problemas? 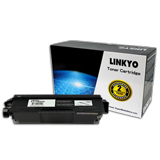 Unfortunately, toner 05x is not compatible with p2035 and will not work. Desafortunadamente, toner 05x no es compatible con p2035 y no funcionará.